The one-two punch of Drunken Master II and Rumble in the Bronx is an incredibly tough act to follow, and Thunderbolt is not up to the challenge! Hahahaha, but really it’s kind of a mess of a movie. 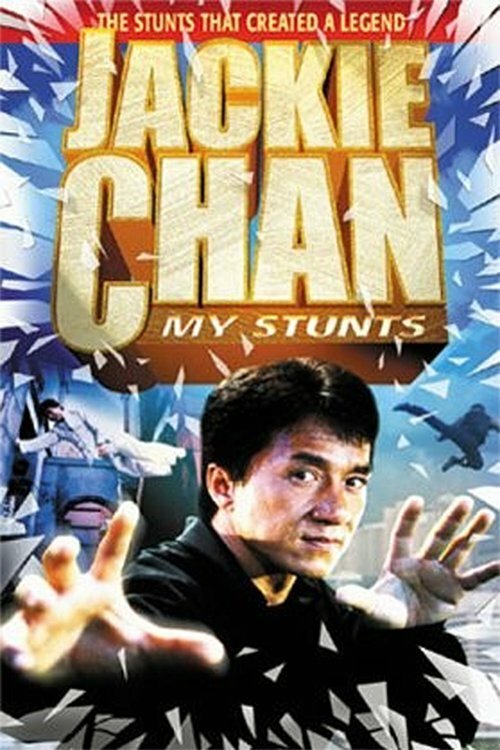 This is where your love of simple entertainment and Jackie Chan come in! By all normal metrics, Thunderbolt should be a disjointed failure, but it’s actually an entertaining, offbeat gem in the Jackie catalog. I enjoyed it so much as a teen that I actually thought showing it to my grandma was a great idea, choosing it specifically because I thought other, better films would be a harder sell. What’s funny is that re-watching the film now, I can kind of understand what I was thinking. Thunderbolt continues the trend of Jackie Chan films attempting to appeal to the wider international audience, like Police Story III and Rumble in the Bronx. Thunderbolt goes a step further by limiting the martial arts and replacing it with cars, something more inclusive in a general sense than hand-to-hand fighting. The story retains a slight Hong Kong flavor, but overall the film barely feels like a Hong Kong production. It’s also more in the serious vein of Crime Story than the standard Jackie action comedy, thus avoiding some of the inherent cultural differences in humor. This is my long-winded way of saying that I must have thought my grandma would respond better to something a little closer in sensibility to US films than something like Drunken Master II. I was trying to ease her into the world of kung fu. Hahahaha… it didn’t work. City Hunter is another Jackie Chan film that I wasn’t completely in love with during my teenage obsession. I was desperate to recreate that first-time feeling of experiencing Rumble in the Bronx, so something like City Hunter, with its wildly comedic, cartoon tone, wasn’t going to fit the bill. These days my passion for Jackie remains constant, but my expectations and restrictions of what I want to see from him have relaxed and opened up considerably. Now I’m happy to follow Jackie and whatever director he’s working with into any creative experience they can cook up. In these terms, City Hunter is an impressive work of art. It manages to capture the over-the-top look and the feel of a cartoon/anime in live action, and it keeps this tone and aesthetic constant throughout every aspect of the production. From exaggerated acting and facial expressions, to the breakneck, logic-smashing pace, to the action choreography that is comedic and over-the-top before anything else, City Hunter is stylistically rich, and about as perfect a comic book adaptation as you could ask for. I have half a mind to give it four stars — I was that bowled over by it — but I’ll have to watch it again to see if it holds up and reinforces this strong a reaction.